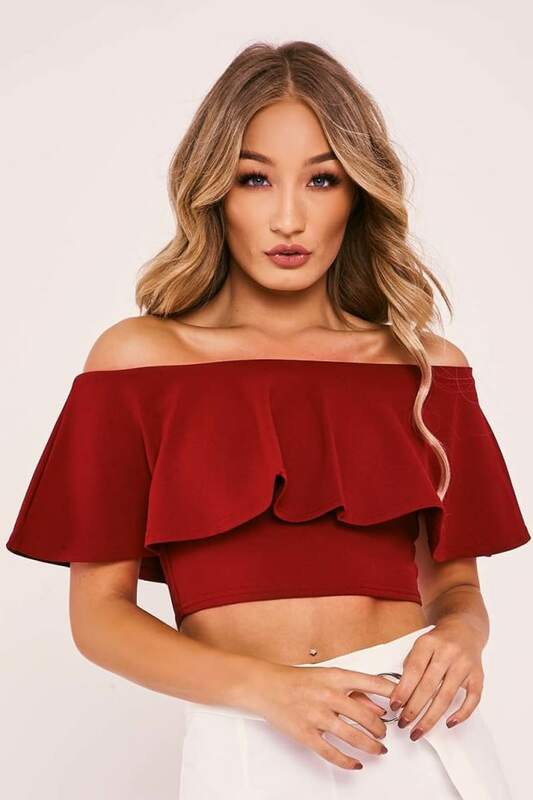 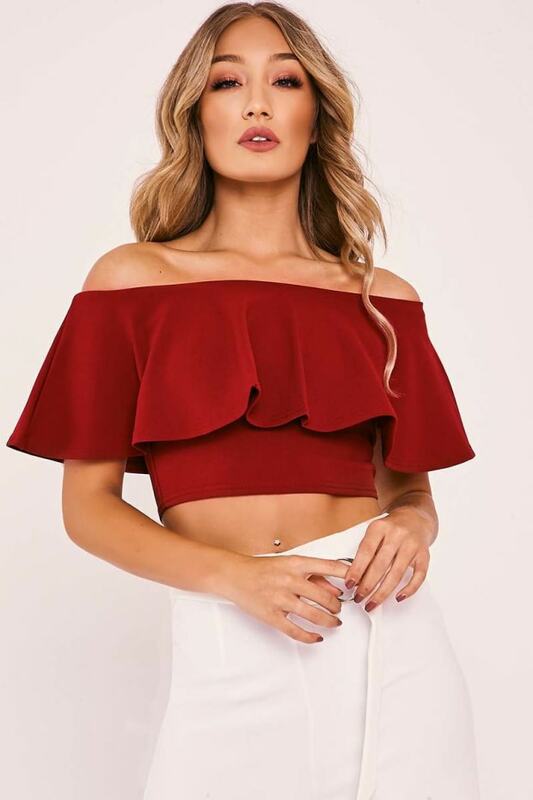 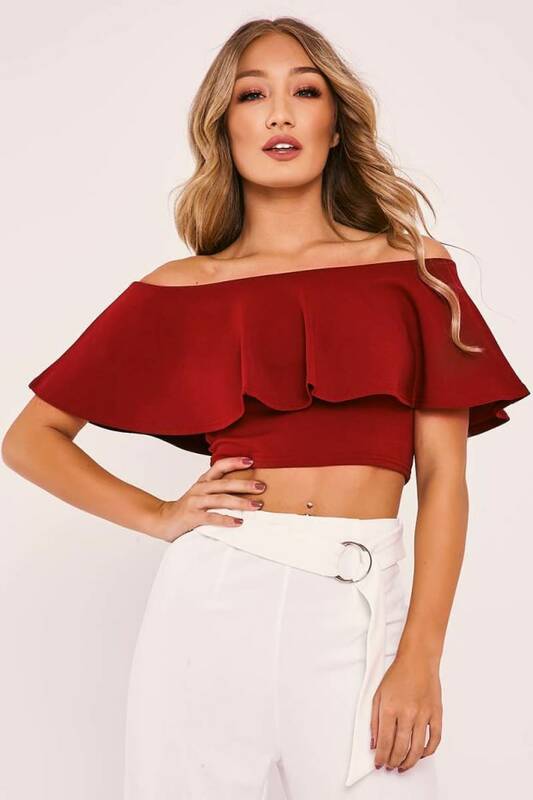 Crop it like its hot in this unreal crop top! 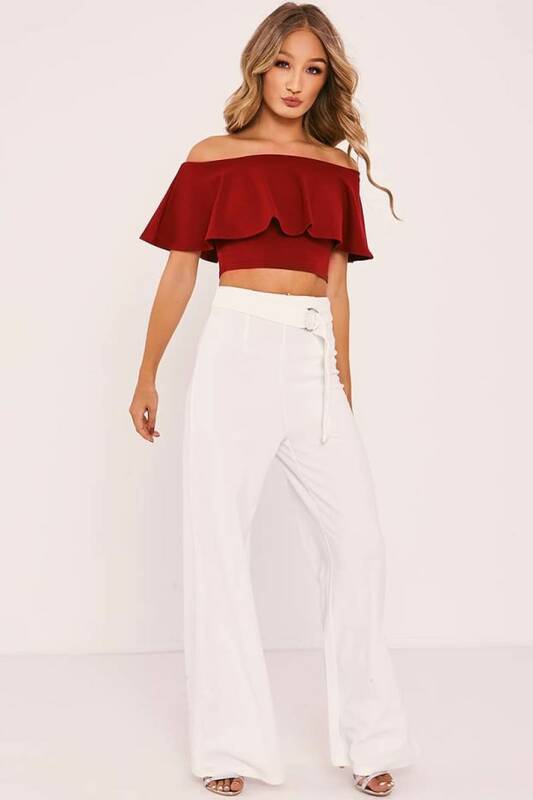 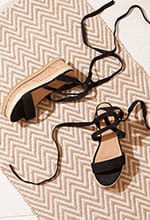 In this seasons favourite bardot design featuring a frill overlay, we're totally obsessed with little beauty! 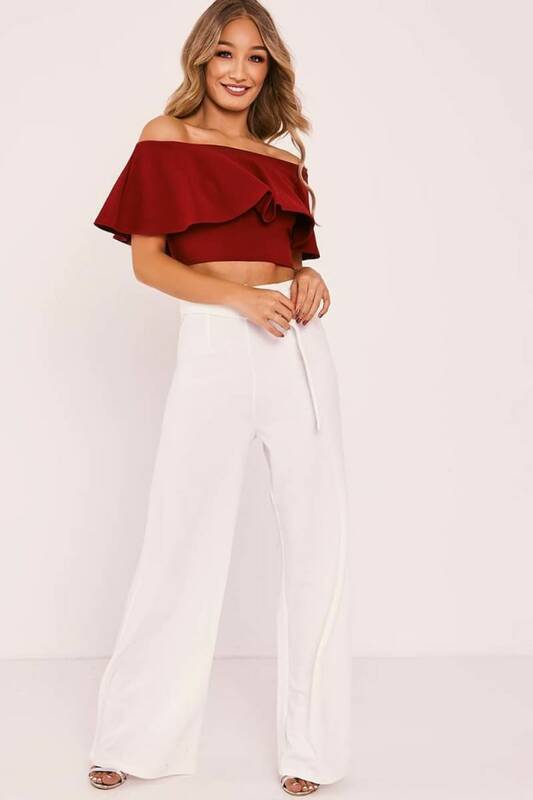 Take your look from day to night with chic white trousers and heels.